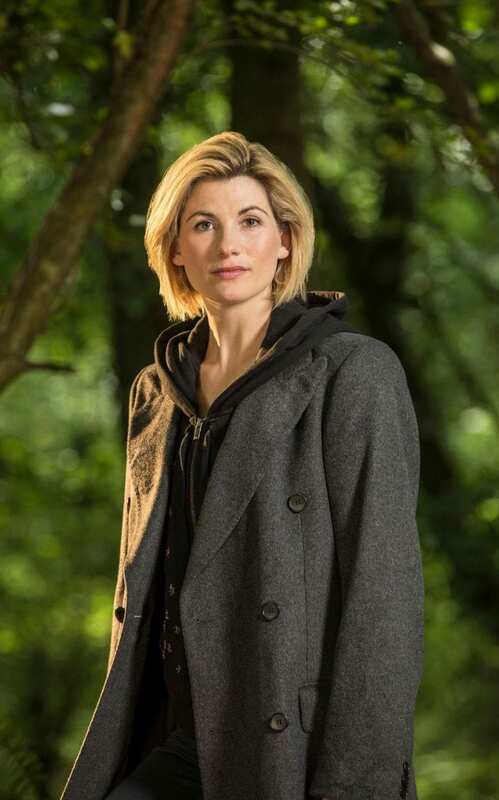 The 13th Doctor has been announced, and she is going to be a new era for the internationally popular show. Jodie Whittaker is making history as the first woman to play the Doctor after 53 years. We will see her in action as the Time Lord this Christmas. There is no more important news in the universe to us Whovians. But this comes in the middle of a year which has seen Wonder Woman become the hit movie of the year and more yet to come. Is this the year of the female lead in an action adventure show? Today’s great superhero. We need her. Without any doubt Gal Gadot’s turn as Wonder Woman has set the pace for not just women in a lead role but for box office performance this year. Bringing in $750 million so far, it’s a huge hit. It was considered a huge risk for Warner Brothers, given that an action-adventure lead has never been big at the box office. 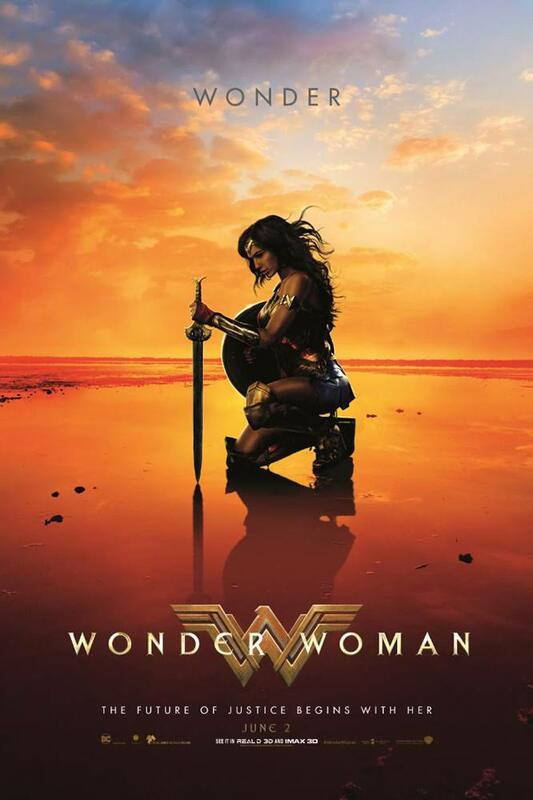 But under the capable leadership of female director Patty Jenkins this movie has smashed a traditional gender line. But there is much more left to come in 2017. So far, all fans of Doctor Who have is a trailer for Jodie Whittaker as The Doctor, but the excitement is resonating through the universe. It’s a big breakthrough in much the same way because the role of the Doctor has always been a particularly male mixture of authority and cool distance. In a bad episode, the character defines the word imperious. Wonder Woman isn’t just an action adventure movie, by contrast. She isn’t just killing bad guys for just any cause. She is fighting for peace and working to restore order to the word, a pursuit which feels a bit more feminine by nature than the role of any other superhero. The same can be said for The Doctor, of course, and how the role takes a feminine edge, especially after the great passion for humanity it’s shown in previous male incarnations, will be interesting to watch. Yet for all the success of Wonder Woman and the promise of the 13th Doctor, there is more to come. The movie Atomic Blonde is due to be released soon, starring Charlize Theron. It’s billed as a female James Bond and is clearly a summer action adventure hit in scope. The trailer, however, makes it look much more of a straight gender-swap, exchanging a tuxedo for a slinky black dress. This may be even more important in terms of redefining female lead roles. Wonder Woman is great in many ways, but the question is, “Can this be repeated?” A lot is riding on Atomic Blonde in that sense because it is what will prove whether the world is ready for a female lead. If it has anywhere near the success of Wonder Woman it will open a lot of space for the next Doctor. Of course, there’s always a chance that Atomic Blonde is just not a good movie. We’re comparing apples and tomatoes here, and Rotten Tomatoes has given the movie a very iffy 78% rating. It’s going to be up to audiences to make this movie given how critics feel about it so far. But the Doctor is going to be a woman no matter what, and that will definitely change how we see the paltry few dimensions of this universe humans can comprehend. There will be a new view of women in a lead role even beyond what has already been defined by Gadot. We have a vision of a female lead and it’s no longer Chancellor Merkel or Prime Minister May. Our vision of what a woman can be and do is definitely expanding. But is it good box office? Repeating the trend will be the charm. Will it bring good ratings? It’s always worth betting on Doctor Who regenerations, especially with a new head of the show coming on. 2017 is shaping up to be the year of the female lead, and that’s a good thing. The world is expanding to include the talents of the other 50% finally. Will Whittaker be the best Doctor ever? The short answer, to any real Whovian, is that after Christmas the answer will be an unqualified “Yes!” The best Doctor is always the current Doctor, after all. Capaldi will be missed after finally getting a great companion and some fabulous scripts in his third year, but the Doctor is always about hope. Whittaker will be great, a Wonder Woman in her own right. This is the year that women took the lead in areas that no one thought they could. It’s progress. Let’s see where it goes beyond mere entertainment. This entry was posted in People & Culture and tagged Doctor Who, Jodie Whittaker, movies, television, Wonder Woman. Bookmark the permalink. I am …..was…. a real doctor until I retired. Now I am only a “Mister.” Nobody in Hollywood has ever been able to capture the real truth or facts of what it means to be what I prefer as better terminology: A Physician. A person who practices medicine as both an Art as well as a Science. The Science is still there. The art is lost. Hollywood has no idea how to present pother than unglorified lies. Some people seem to think the world is coming to an end over a woman doctor. They need to get over themselves. Yes. It is a new era of exploration – of the universe, but more importantly of what it means to be human!